London is England’s capital and the most populated city in the country. A leading global centre for arts, commerce, education, finance and more, London is a cultural hub and the world’s most visited city internationally. London is a diverse and cosmopolitan destination with more than 300 languages spoken in the capital. Home to some of the world’s best food, art, music and theatre, London is the perfect location to satisfy your desires and indulge. From family musicals to food market adventures, London has everything for an unforgettable escape. And, don’t forget to take a walk in one of the beautiful parks, you will forget you’re in a major city! Oxford is a city in the South East part of England and the county of Oxfordshire. Even though it’s only the 52nd largest city in the United Kingdom, there’s plenty to see and do and it makes a perfect destination for those who want a relaxing holiday. The city is known worldwide as the home of the University of Oxford, the oldest university in the English-speaking world. Surrounded with history, stunning architecture and nature, Oxford is the perfect place for a cultural retreat or an escape into nature. Between the historic markets and magnificent gardens, you will fall in love with this charming city. Awash with exquisite architecture, history and tradition, and renowned for its quirky rituals, Cambridge is a university town extraordinaire. The city centre is overflowing with ancient colleges, picturesque riverside walks, and leafy green meadows surrounding the city give it a unique appeal, different from its historic rival Oxford. Surrounded by history and green spaces, home to the University of Cambridge’s world-famous colleges, Cambridge represents a perfect escape to be spoiled by nature, medieval architecture, and fine dining. It’s ideal for a weekend retreat, thanks to numerous train connection across the UK. 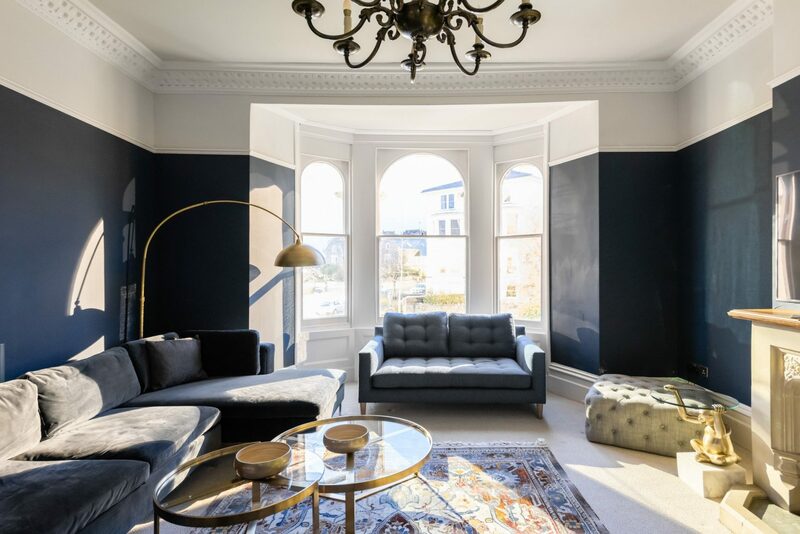 Lively and dynamic, cosmopolitan and ambitious, Bristol is truly a 21st-century city, combining a rich maritime heritage, state-of-the-art attractions, world-class events, a wonderful new shopping quarter and a richly deserved status as the ‘UK’s Green Capital’. A hotbed of artists and activists, Bristol has its own unmistakable identity, grounded in roots from centuries past and carved out since by passionate locals and spirited fans. This is the city where original Banksy street art pieces are hidden alongside the historic SS Great Britain. If ever there was a city with a story to tell, it’s Bristol. You will be enchanted. Known for its Roman baths and natural thermal spas, Bath is one of the most historic cities in England. Theatres, museums, cultural and sporting venues have helped make it a major centre for tourism. Nestled in the rolling countryside of southwest England, Bath is famous for its amazing hot springs, Roman history and finest architecture. With the oldest of its kind Farmers’ Market in the UK, it’s the perfect escape for food lovers, and with regular trains to various UK destinations and less than 15 miles away from Bristol, Bath represents a perfect hassle-free weekend retreat for the foodie explorer, or just spa-seekers looking to relax and unwind. As the UK’s second biggest city, Birmingham is full of diversity and attracts travellers from all around the world. The city has seen a revival from its historical industrial days, and now boasts a bustling and cosmopolitan city centre with the impressive Bullring shopping district, state of the art library and modern New Street station. It still retains its classical charm with its stunning restored Victorian buildings, eye-catching canals, and a variety of museums, lush parks and elegant music halls. Get your city fix and be inspired by a multicultural environment and appearance! Manchester is a charismatic and vibrant city, known as the birthplace of the industrial revolution and the capital of the north. With its rich history, diverse culture, fantastic music scene and sporting heritage, the city is full of surprises and visitors are warmly welcomed by Mancuanian hospitality. Enjoy a range of great restaurants, galleries, traditional pubs, eclectic bars and restaurants, as well as museums, markets and lovely green spaces in one of the most exciting cities in the UK. Catch a gig, see a football match, or just wander around the vibrant city centre. With daily worldwide connections, Manchester is just few steps away from your home! York is a walled city in the northeast of England founded by the ancient Romans and famous for its beautiful 13th Century Gothic Cathedral. The city’s medieval streets and beautiful architecture make it a favourite destination of history lovers, but the beautiful green spaces and strong offerings in music and theatre mean that anyone can enjoy spending time in York. The city itself, and the surrounding countryside are well connected, and the city centre is very pedestrian friendly. If you’re looking for a flower show, a viking ship, or a pie and a pint, York has the best of the best to offer you.